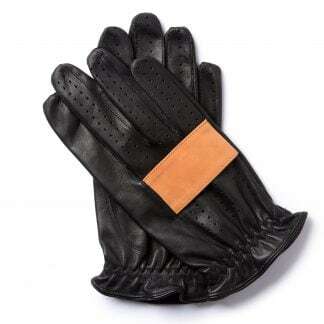 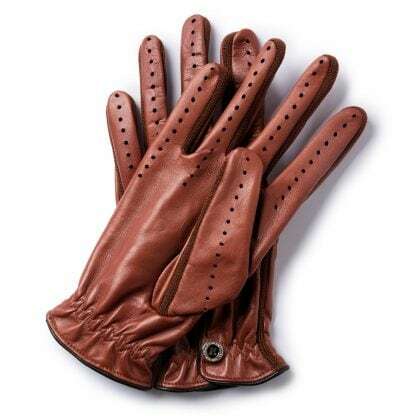 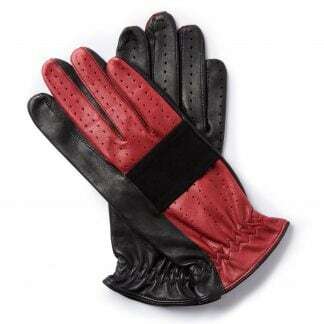 In 1963 the British Formula 1 driver Jim Clark won his first world championship in this type of gloves. 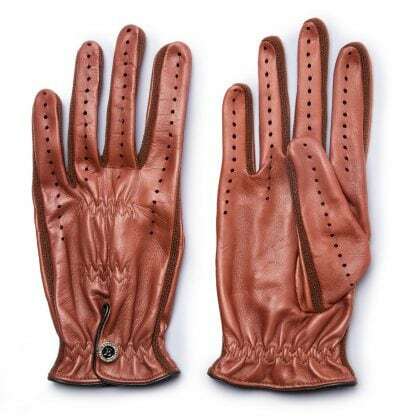 Designed by Clark himself, the gloves were made of thin, flexible kangaroo skin with a chrome stud. 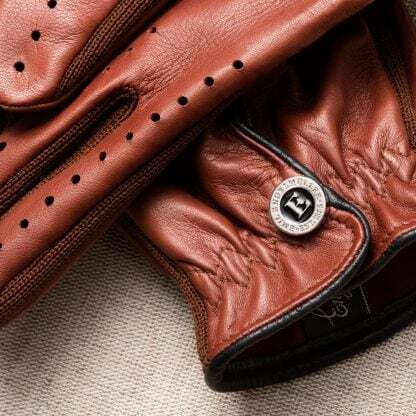 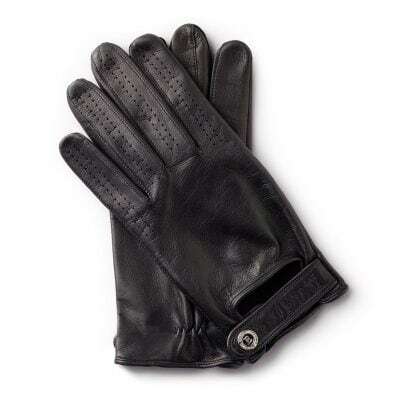 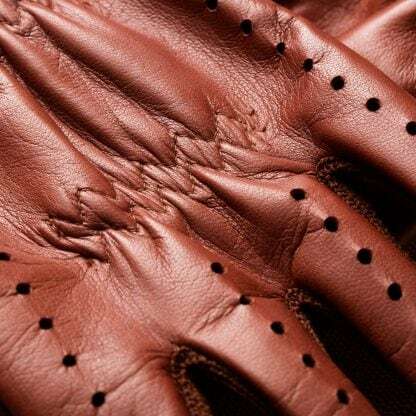 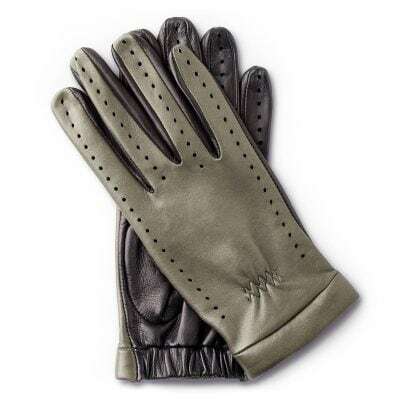 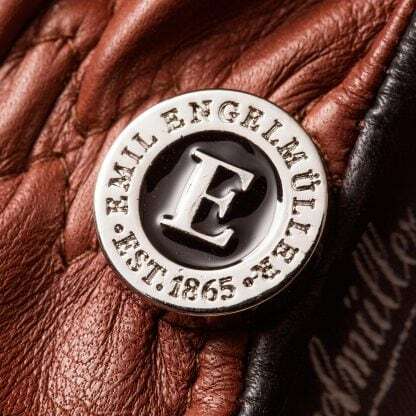 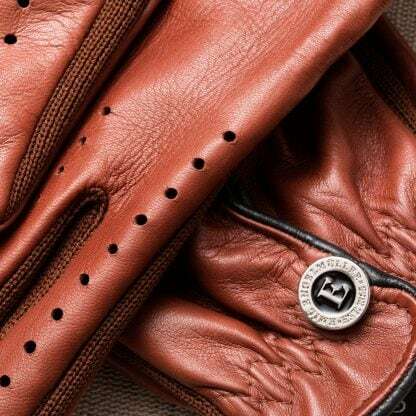 The present-day version is made from lambskin and retains an iconic feature: the flexible gusset that cools the hand and makes the glove both more flexible and stronger. 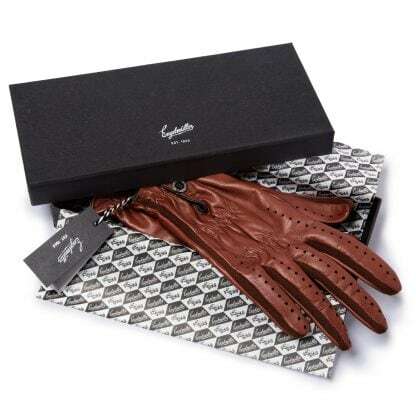 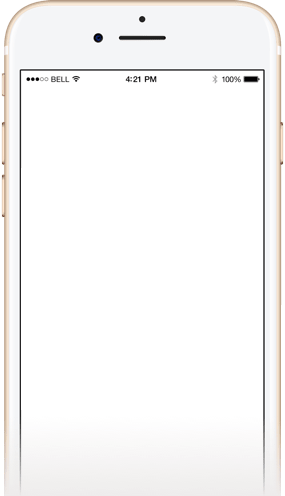 Product J.C.63 was added to your cart.